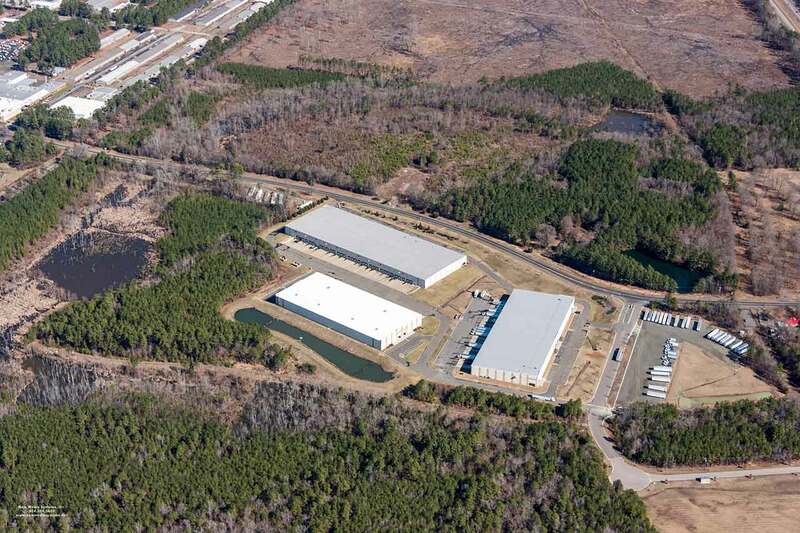 Falls Lake Commerce Center is a 300-acre master-planned business campus that accommodates over two million square feet of Class-A industrial facilities and a 56 acre retail development. 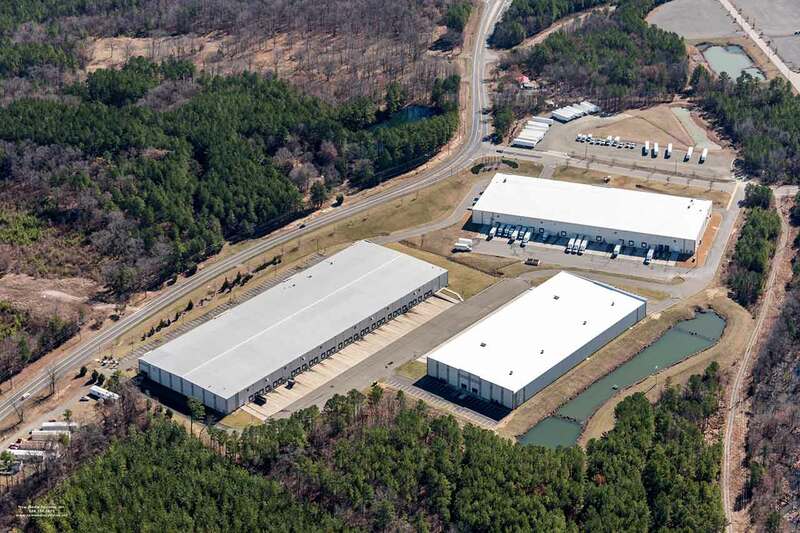 The property is located just minutes from Downtown Durham with interstate access to the world-renowned Research Triangle Park and Raleigh-Durham International Airport. 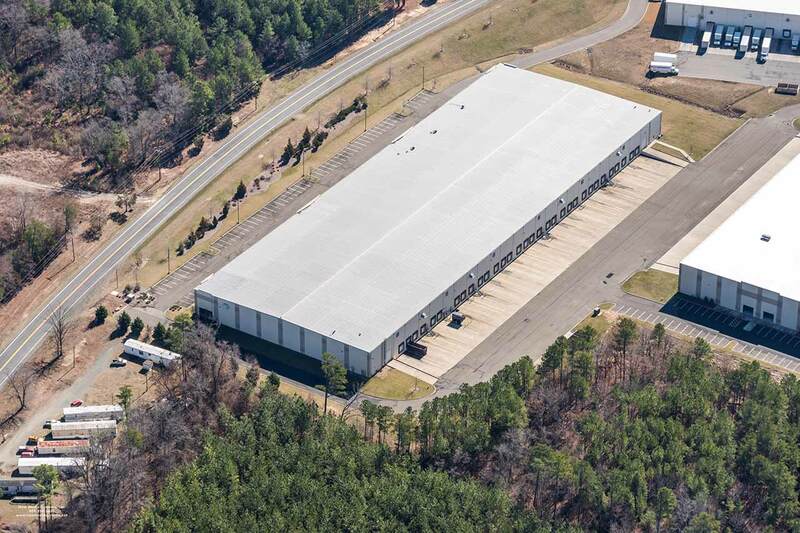 It features excellent access and visibility from Interstate 85, with instant accessibility via Exit 189 in Butner, North Carolina. 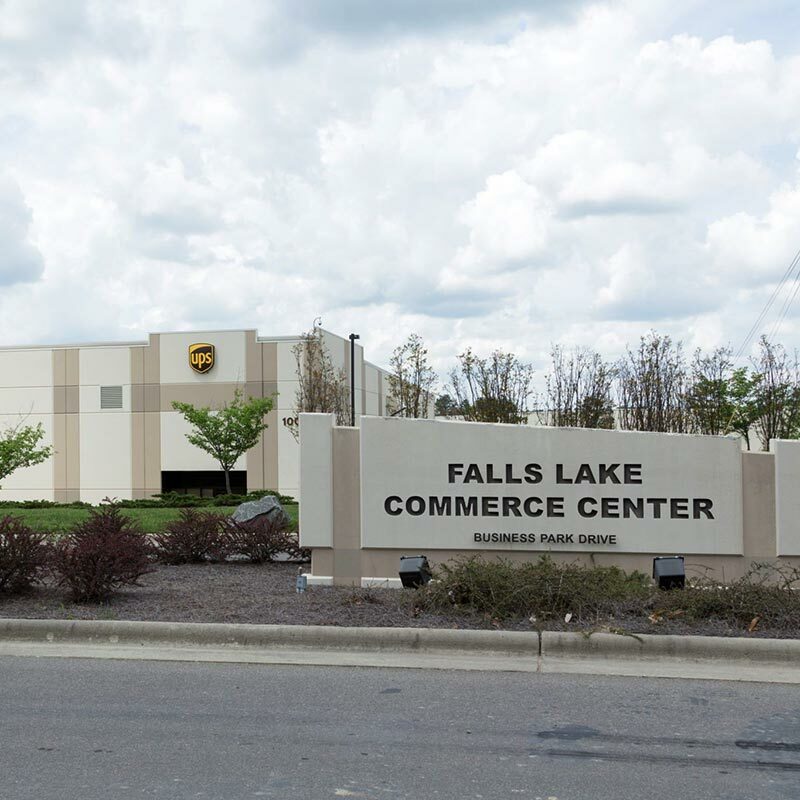 Want to learn more about falls Lake?